Michael Pearson has a PhD (ANU) in historical archaeologist and has worked for over 40 years in the heritage field in Australia, both in government agencies including as Deputy Executive Director of the Australian Heritage Commission, and since 1993 as Managing Director of firm Heritage Management Consultants Pty Ltd. Michael was awarded the Order of Australia (AO) in 2013 for his contribution to cultural heritage conservation, research and training, and is a Fellow of the Federation of Australian Historical Societies. 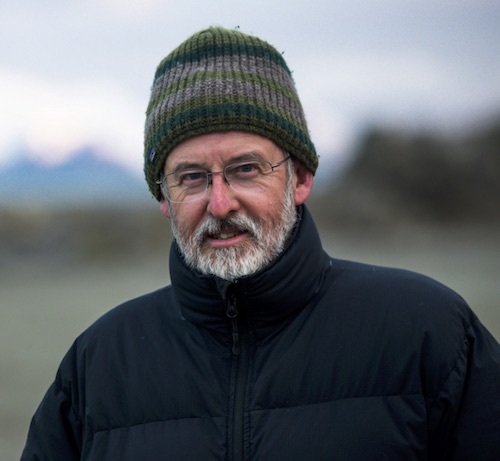 Michael has worked in Antarctica since 1986 with Australian, Chilean and Brazilian government agencies and universities, and since 2003 with South American colleagues on sealing sites in the South Shetlands. Michael is a past President of Australia ICOMOS, and was a founding member of the ICOMOS International Polar Heritage Committee (IPHC), of which he is currently President. He was Chairman of the Institute for Professional Practice in Heritage and the Arts at the Australian National University, Adjunct Professor of Cultural Heritage Management at the University of Canberra, and is a past Chairman of the ACT Heritage Council, the government heritage agency in Australia’s capital city, Canberra. Archaeological of sealing sites IPHC Antarctic archaeology Charter Sealing in the Southern Ocean Polar history and cartography Polar cultural heritage and conservation World Heritage nominations and subsequent management in Japan and China.